There are some perks to my day job…. 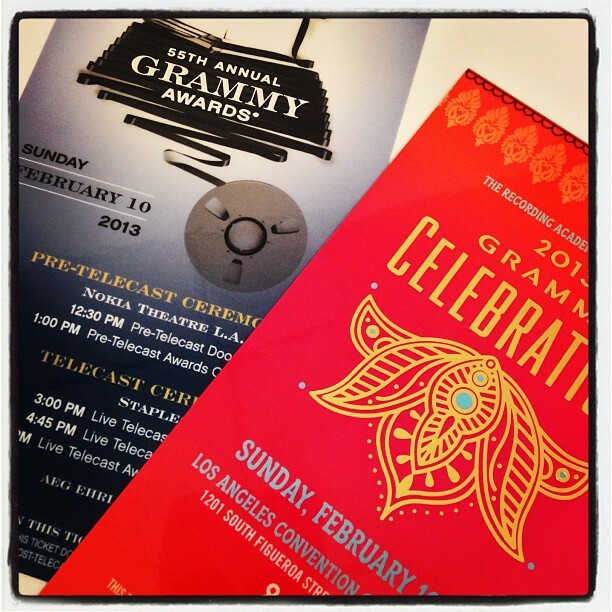 One being… Tickets to the 55th Annual Grammy Awards!! Of course, every girl that has tickets to The Grammy’s first thought is “What am I going to wear?” (I had 2 days to figure this out!) I set a budget for the dress and did some online research to see who had the best selection and off I went to South Coast Plaza. I figured, between Nordstrom, Saks, Bloomingdales, and Macy’s I was bound to find something fabulous. My shopping arsenal included: the shoes I planned to wear (or at least the same heel height shoe), SPANX :), and strapless bra. I also make sure I do my hair and make-up because it does make a difference in how you FEEL in the dresses. 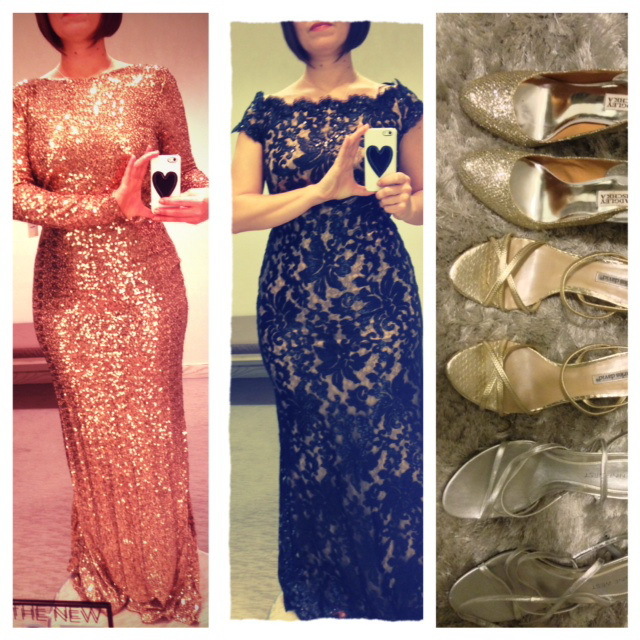 By far, the best selection was at Saks. They had dresses in all price ranges and the sales staff were VERY helpful. 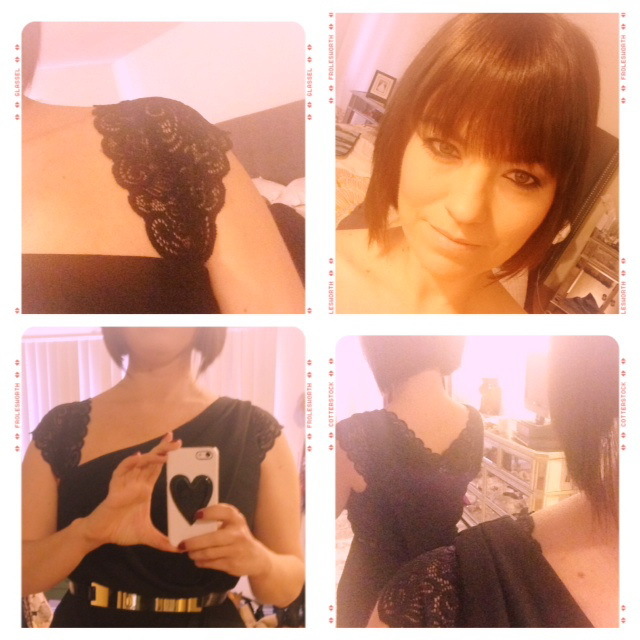 The gold dress above was a Badgley Mischka dress, however, it was above my allotted budget but I just HAD to try it on. Ahhh…it fit perfectly. Of course right? It was “THE” dress. FOCUS! I needed to find a dress within my budget! I went to all the other stores and was not amused. 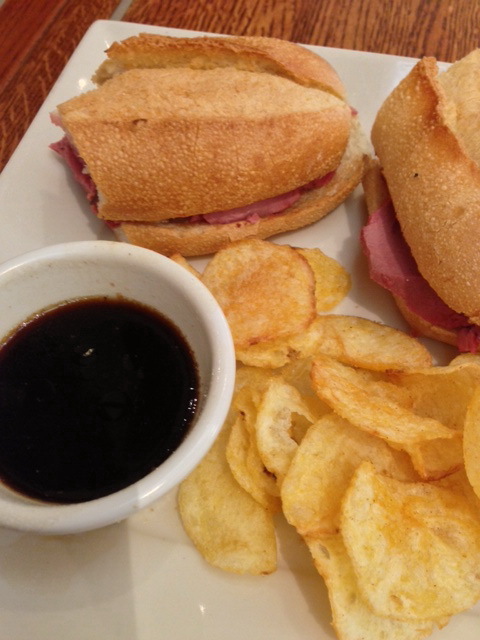 So I did what every weary, depressed shopper would do…..I bellied up to Lawry’s and had a french dip. I had been at the mall for 5 hours already. Back to Saks I went. Carrie Underwood is always a favorite (although I could have done without the light show on her dress). 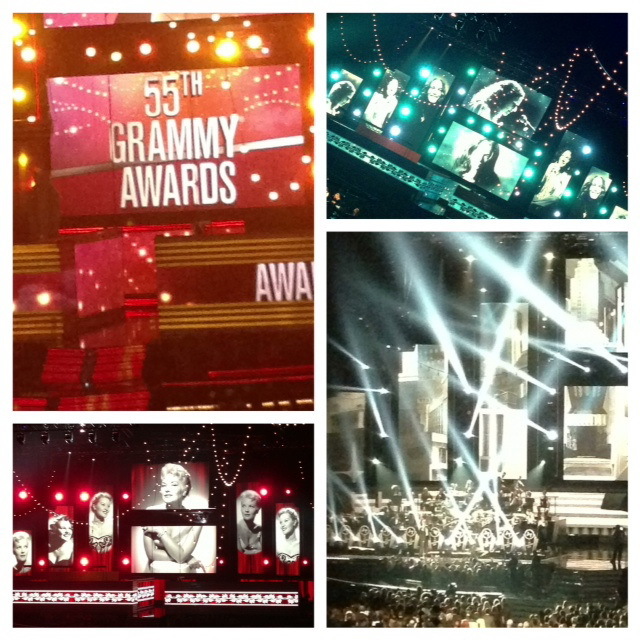 Getting tickets to an after party at The Grammy’s was super exciting. Standing in line to get into said after party in the cold was not so exciting. 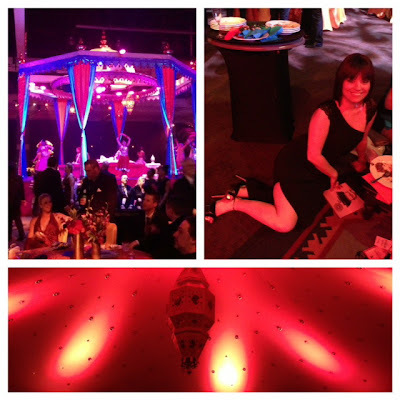 We were greeted by belly dancers and snake handlers and the smell of curry was in the air. It was like, 157 single gals to 0 single men. So we loaded our plates, twice, and sat in the floor and ate some seriously good Indian grub. I was home, in bed, by 10:00.